It is a common theme to struggle with the challenges of meeting the unending needs of your family, while wondering if your needs will ever get met. Parental burnout is a very real thing a lot of us experience, especially women. In episode 11 of Healthy Family Connections, Neil takes a question from a woman wondering about the importance of parents getting their needs met. And more! 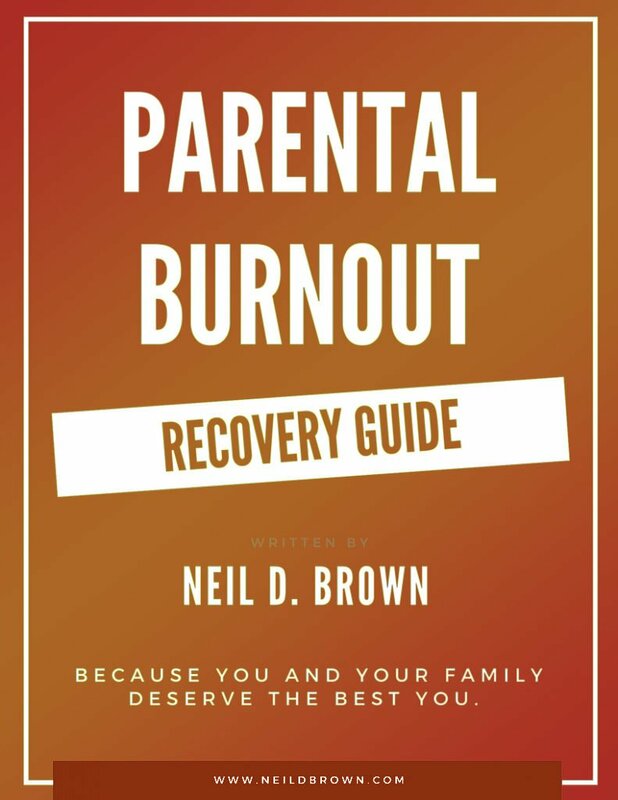 Be sure and checkout this week’s episode to hear Neil talk to parents about the importance of recognizing burnout in ourselves and knowing when and how to prioritize our needs.